Located in Columbus, OH, AAACare caregivers provide in-home personal care to adults of all ages throughout the Columbus, Ohio area. Independence is an important factor in the overall well-being of aging adults. While many older adults are capable of living on their own, they may still need assistance with daily activities in order to maintain a healthy and happy lifestyle. Caregivers working with AAACare are well-versed on the needs of older adults and those who need assistance due to temporary disability or illness. Whether running errands, caring for pets, providing assistance in hygiene and bathing routines, offering reading assistance, doing laundry or providing other personal care services, our in-home caregivers actively work to aid in the independence and happiness of our clients. Whether you or a loved one are in need of temporary or permanent care due to disability, illness, or advanced aging, maintaining a healthy lifestyle is easiest with dedicated, personalized, friendly, and professional caregivers. AAACare hand-selects their staff to ensure their values, experience, and personality are suited to providing the very best in care to people of all lifestyles, young and old. In Columbus, our caregivers assist our clients with a variety of tasks to make sure they feel accomplished, safe, and independent regardless of their condition. Our caregivers familiarize themselves with each individual client and carefully review their needs to ensure an easy transition to in-home care while also providing structure, security, and peace of mind to them and their loved ones. This is more than a business to us, it is who we are. Our clients and their families put their trust in us and we actively work to enhance their lives through meaningful interaction and quality personal care. Maintaining personal hygiene is an important and healthy habit for everyone to maintain. But for some older adults or those working through temporary disability or illness, it can be more difficult to manage alone. Here in Columbus, we believe there is nothing wrong with asking for a little help when it comes to independence and personal happiness. Our caregivers can assist you or your loved one with bathing, toileting, dressing, teeth brushing or any other personal hygiene tasks. Discretion and dignity are our utmost concerns and kindness, respect, and experience are our most valuable tools in ensuring our clients can make the most out of every day. Pets are comforting companions for all ages, but sometimes illness, disability, or advanced aging can prevent pet owners from maintaining the level of care for their pet they once could. With our caregivers’ help, a beloved pet can remain in home and continue to provide love and companionship to you or your loved one. 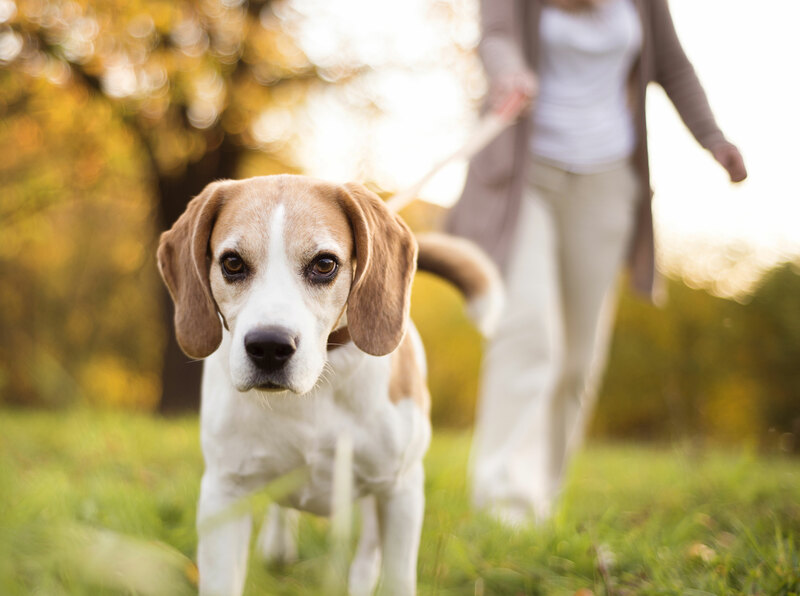 AAACare caregivers can assist with numerous pet services including dog walking, feeding, transportation and assistance with vet appointments, pet hygiene, and other pet services to keep both owner and pet happy and healthy. Medications associated with aging, illness, or disability are crucial to the overall well-being of our clients. Often times, our clients have many prescriptions to maintain that require specific doses and schedules. Our professional in-home caregivers make sure our clients take the amount they need when they need it. AAACare caregivers are also trained to assist in nutritional health can ensure that dietary restrictions and requirements are maintained through a healthy and tailored nutrition plan. Whether due to aging, illness, or disability, lack of balance and slowed reflexes can become a major hazard for our clients. Our caregivers are proactive in preventing harmful falls or other injuries by maintaining a cleanly environment, removing tripping hazards, helping our clients with mobility, and keeping the environment as safe as possible. Our caregivers work to avoid risk for our clients throughout their homes.